There is something fascinating about butterflies. They truly are, a magical creature which represent life and beauty. 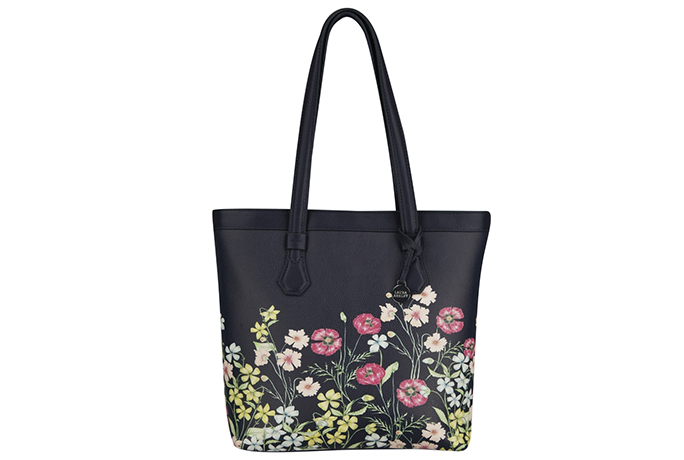 Their elegance and colours are capturing – it’s no wonder why they are loved by so many. My 3-year-old twin girls adore butterflies. So much so, I decided to create a beautiful butterfly bedroom haven for them to enjoy. 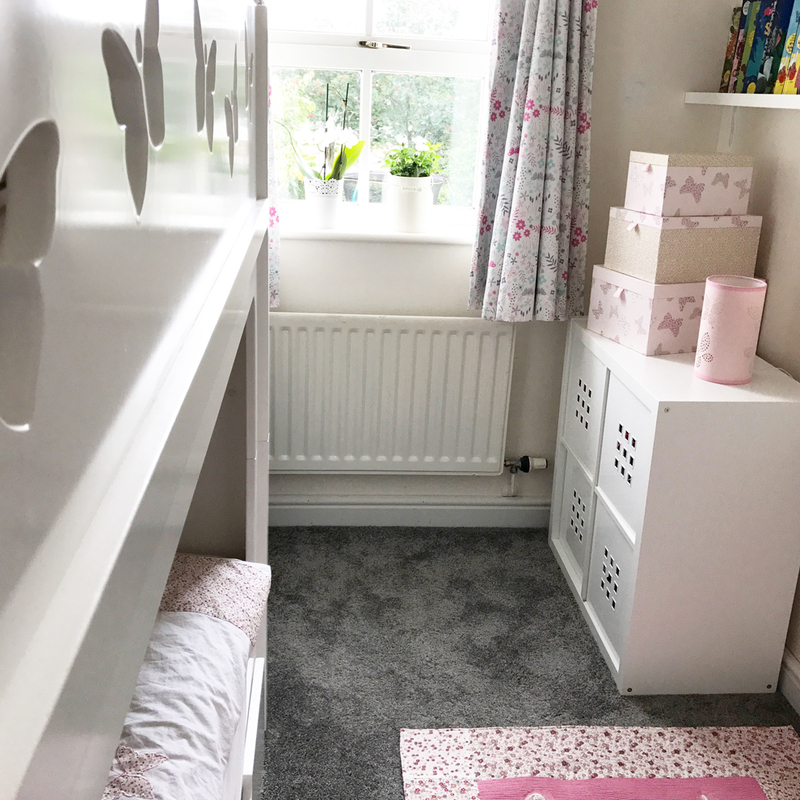 A new butterfly bunk bed, new carpet, and freshly painted walls meant there were some finishing touches to the room that were required, and the stunning children’s range at Laura Ashley was the perfect accompaniment. As the room isn’t huge, I needed to be mindful of the space and what we wanted to use the space for. Floor space was a premium, as they lacked this in their previous layout. We needed the room to come to life and make it a multi-use room for them to enjoy. 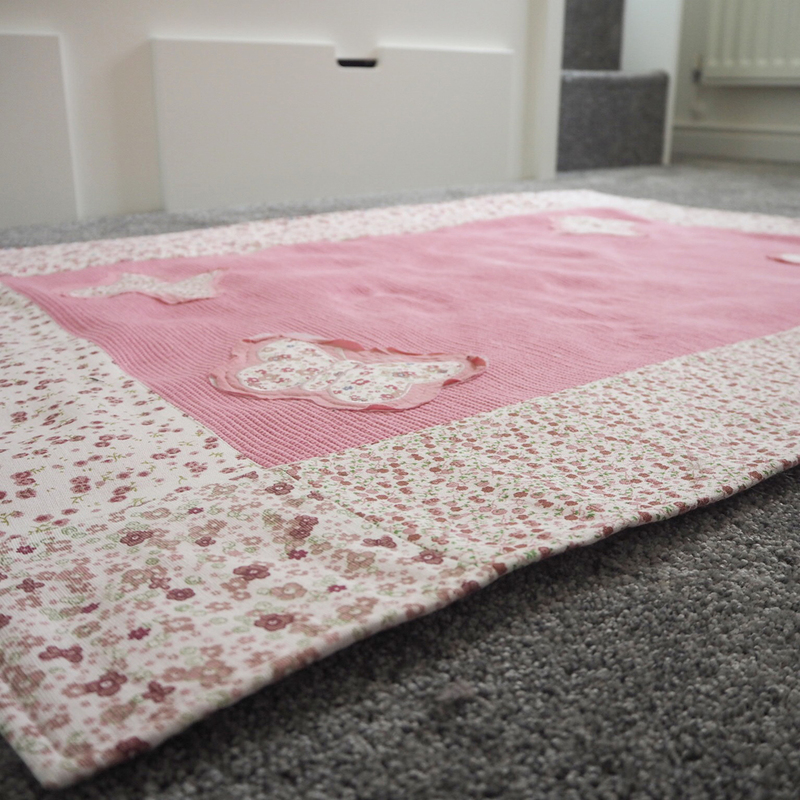 The new carpet is fun to play on, which they really enjoy as it’s thick and soft but now; their excitement levels have reached new heights on this bright, fun, durable and gorgeous Laura Ashley Bella Butterfly Pink Cotton Rug. 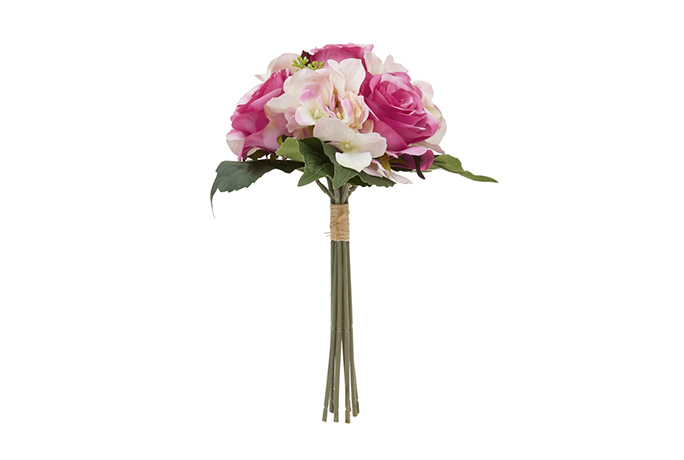 It’s really worked well with the grey carpet adding a pop of much needed colour. 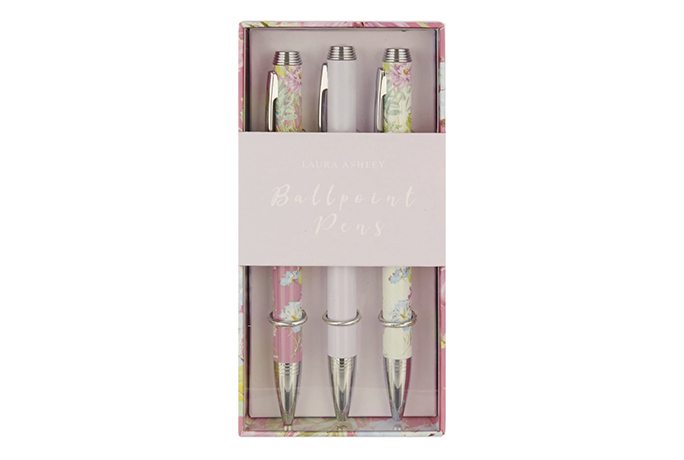 What I love about the Laura Ashley butterfly range is that each item differs but remains in keeping and works beautifully together. Everything flows so beautifully and delicately. The room previously lacked any kind of decent storage. 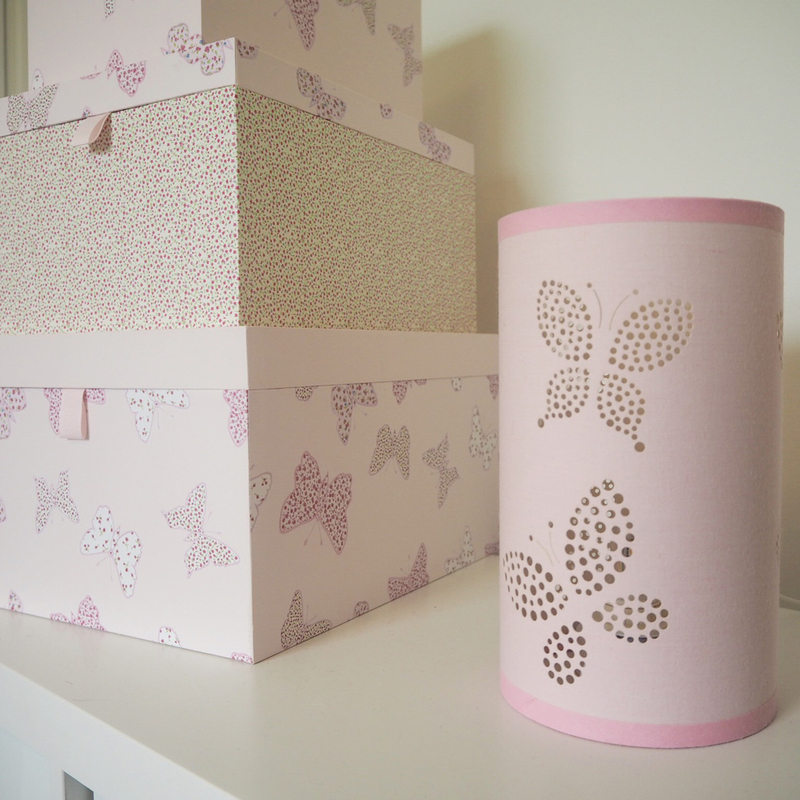 Now, they have sturdy draws under the bed, their draw unit and these gorgeous butterfly boxes, which are perfect for keeping their smaller items in one place and safe. 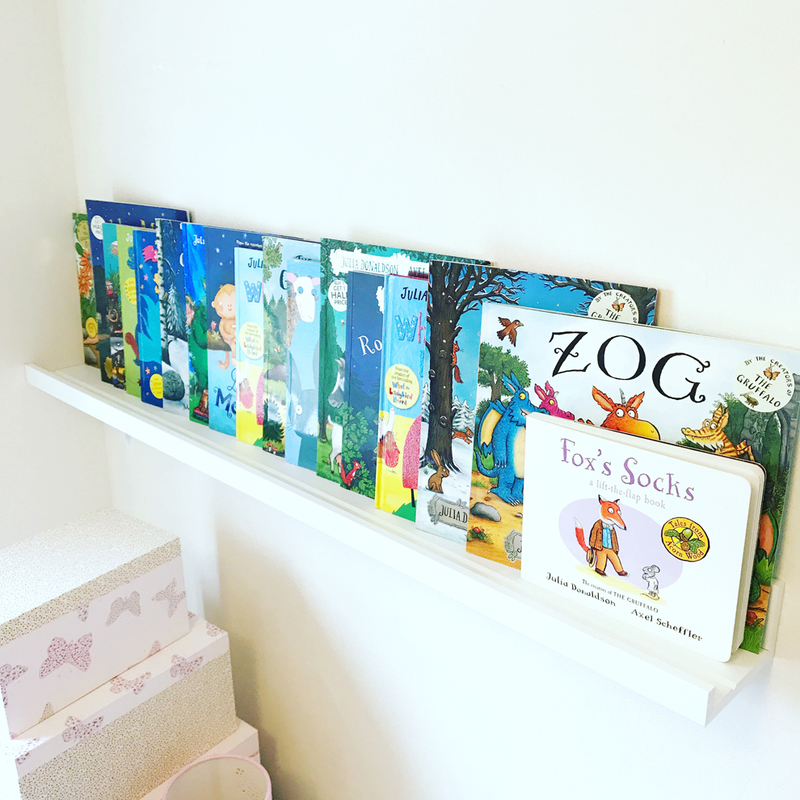 Thanks to the different size levels and option to stack them, means more space saving and they are too gorgeous not to display – adding further character to the room. Bed time stories are made even more relaxing now thanks to this Bella Butterfly Cylinder Table Lamp, which projects butterfly shapes onto the wall. It’s LED bulb means it doesn’t get hot so it won’t burn little curious fingers. The subtle lighting this lamp creates, improves the relaxed and calming environment, helping them go gently off to sleep. 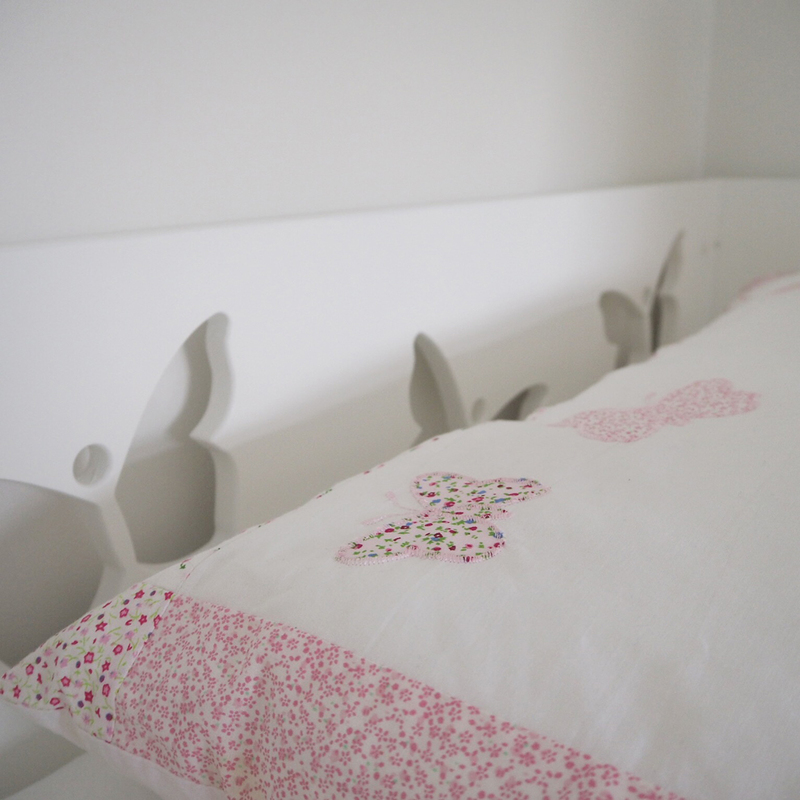 Made even cosier thanks to these soft, fresh, dainty butterfly bed sheets. I personally love plainer sheets with subtle patterns and thankfully, so do the girls. They usually like to have their own pattern, but as soon as they saw how beautiful these looked on their bed, they didn’t mind having the same ones. They love getting all snug under their new duvets. We’ve thoroughly enjoyed improving the girl’s bedroom. The space previously lacked imagination and wasn’t much fun for the girls. Now, they have a room to be proud of and they can’t keep out of it! They have space to play, storage for all their belongings and a snuggly bed to sleep in. It really is a mini haven for them and whenever anyone comes to visit, they can’t wait to show off their new room. 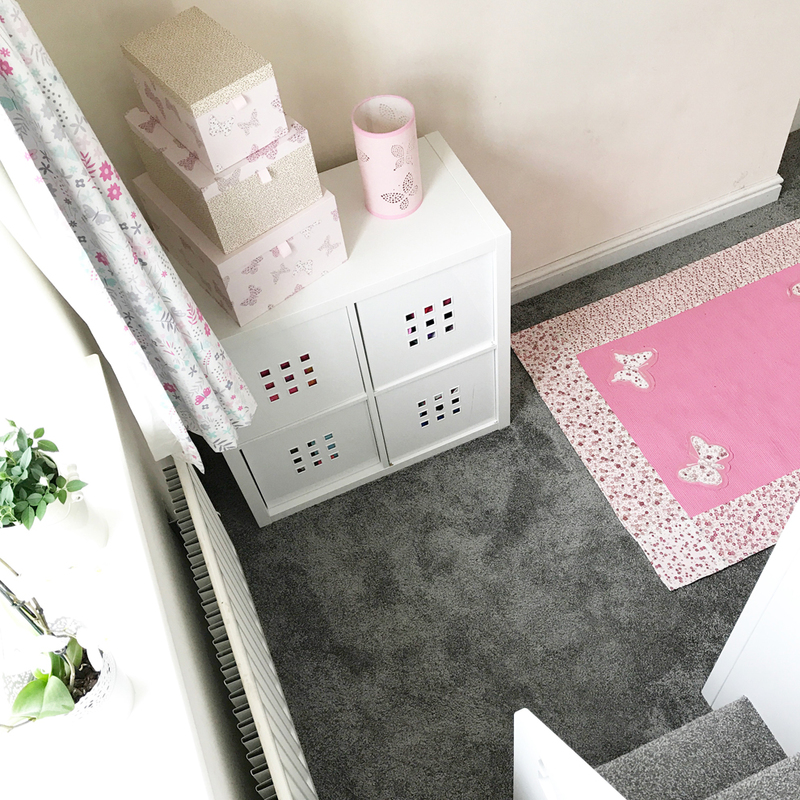 Thank you so much for helping us to create this beautiful butterfly bedroom thanks to the gorgeous Laura Ashley accessories. The girls are beyond thrilled.